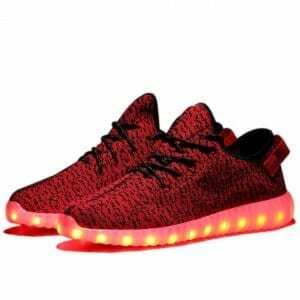 Introducing the hottest pair of red led usb shoes trainers for little kids for the best prices guaranteed. 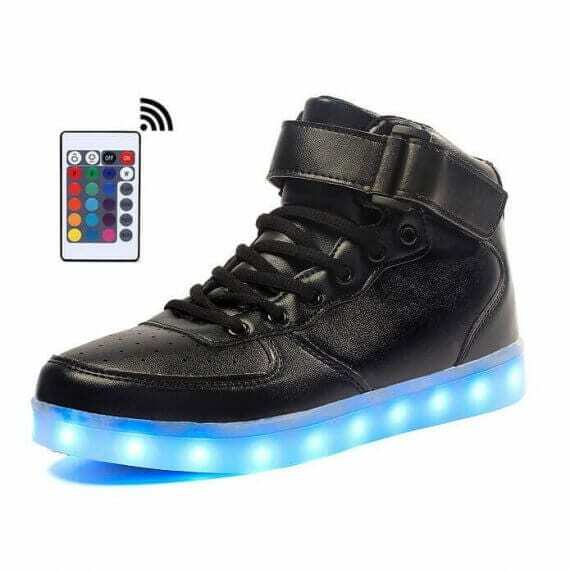 Our very own light up led shoes are 100% impermeable and brighten up in a lot of colors. Adjusting the colors of the the new shoes that light up is extremely fast and simple with just the click of a button that is seen inside the new led shoes. 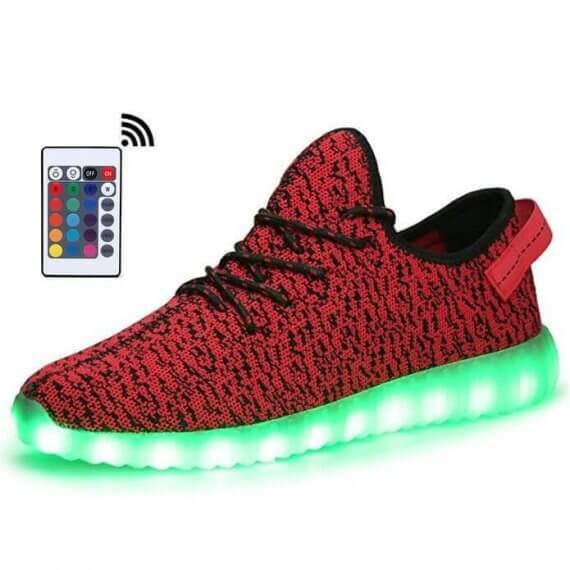 You have several options to decide the colors of the shoes with lights at the bottom. 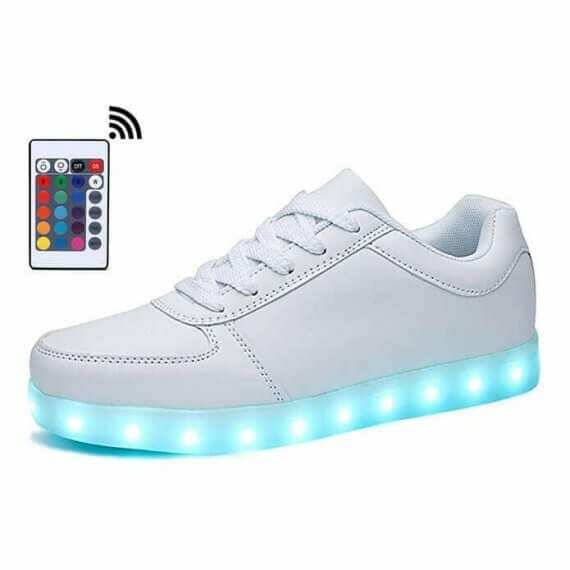 By making use of a button positioned inside of the light up shoes on sale you can set the multiple settings to flash a solid color or multi color light design and style. 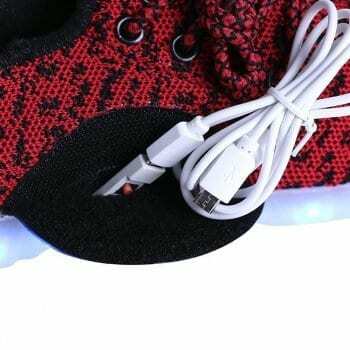 The sneakers with lights on the bottom are very easily ruled via a wireless app if you desire to update. 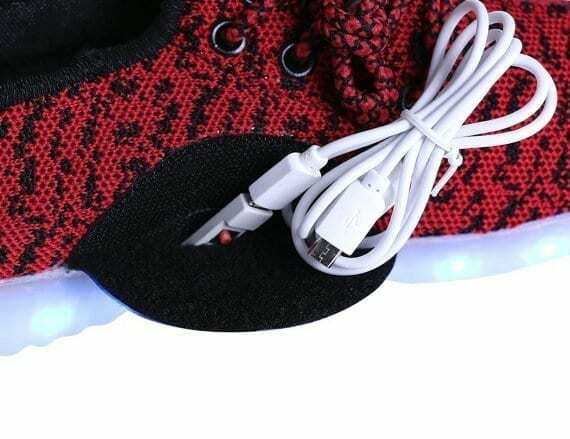 Each and every pair of sneakers that light up has got a USB cable for trouble free and convenient battery charge that last 9 hours. A number of people are questioning where can I buy shoes light up soles to wear for the next special occasions, events, concerts, and dance competitions. Toddler light up shoes make a great nice present for your loved ones. They won’t damage in the rainwater and are harmless to wear for any occasion. 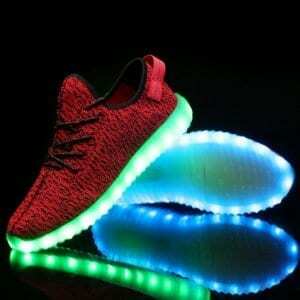 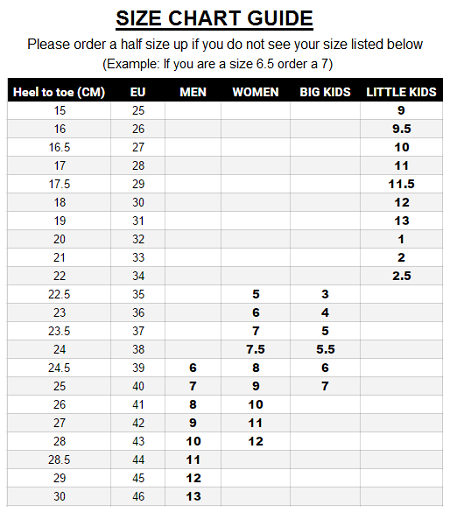 These light soled sneakers for boys and girls are very well liked among celebrities and music artist. 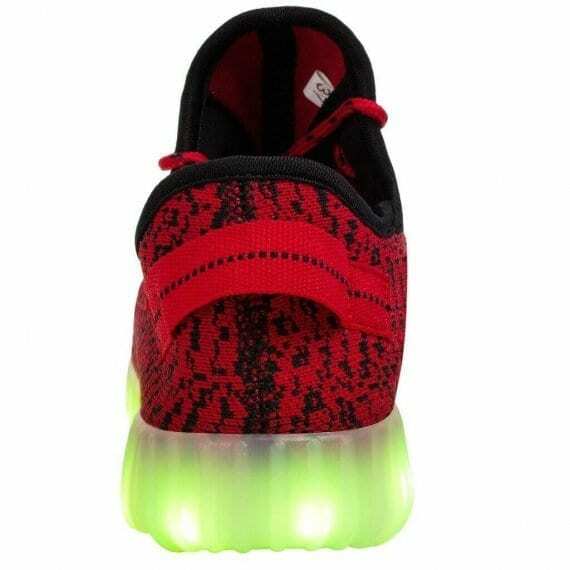 Pleasant insoles and convenience help make these perfect sneakers light up soles. 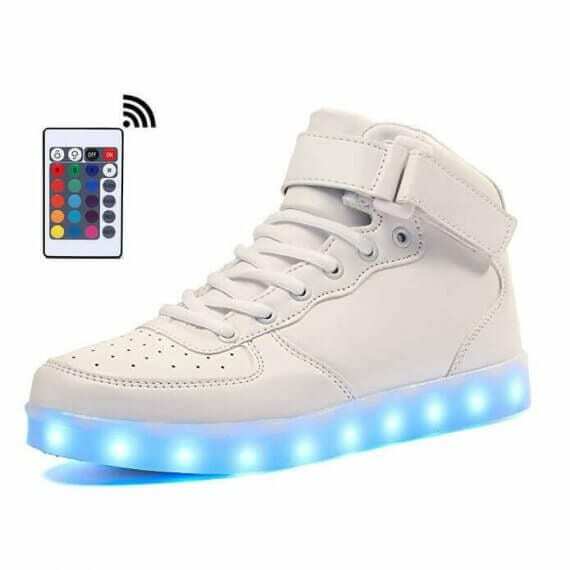 Expect popularity and greetings because these light up led shoes are without a doubt to be a bang where ever you sport them. 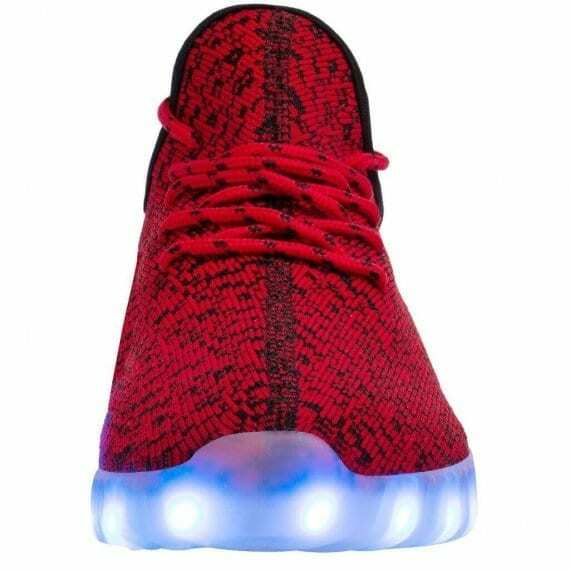 So purchase a pair of the new light up shoes today and be the jealousy of your colleagues coupled with all of your new fanatics!